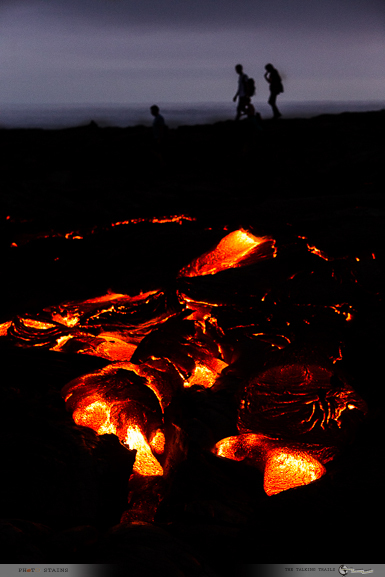 If you are visiting Big Island , watching spewing lava and getting close to it as much as you can , is probably on top your list. Well why should’nt it be? I actually cannot think of any other place that provides such an unique experience and gives an opportunity to see it by all means possible – by air , by land, by sea. 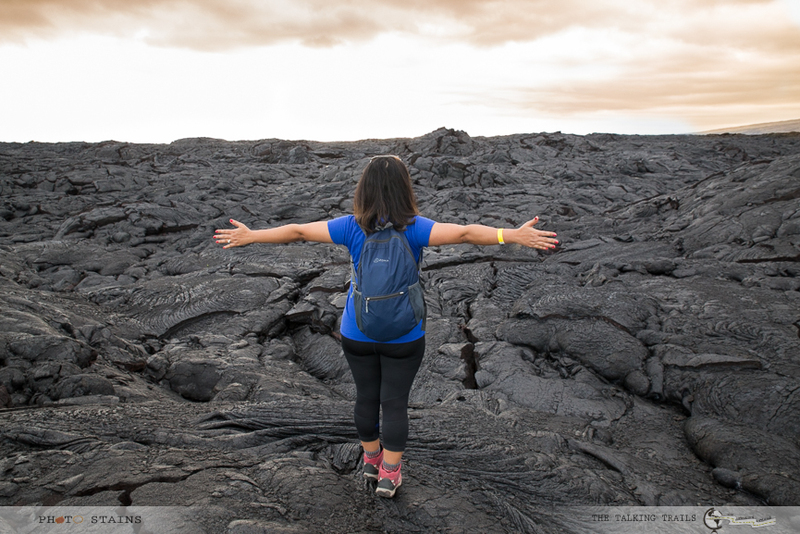 On my last blog post , I loosely touched this aspect of visiting Big Island but then I thought – Hey hiking Kilauea volcano was highlight of my trip , I need to help my fellow travelers to have the same experience. 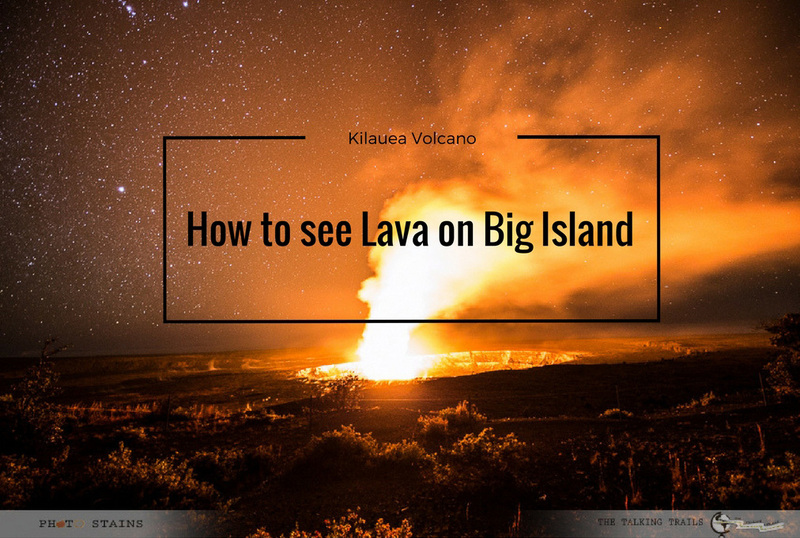 That said, there are definitely a few tips and tricks to follow to ensure you make the most of seeing lava on the Big Island. 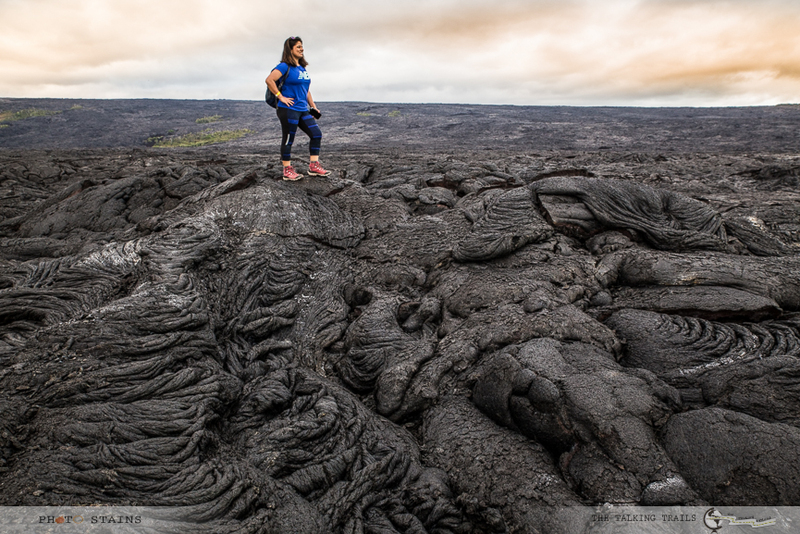 So here it is in its entirety, the things I learnt from my latest lava adventure in Hawaii– How to see Lava on Big Island – Kilauea Volcano. Are you physically fit and can walk on a tough terrain for several hours? Are you equipped in case anything goes wrong , keeping in mind there is no cellphone reception. Are you hiking in a group ? Are you hiking in daytime? Are you comfortable to the smell of sulphur and do not feel suffocated to the smell of burning rocks and metal. So if answer to any of the questions above is NO, ill suggest to take a guided tour. For me the major reason was that I wanted to do this hike in the evening thereby enjoying the orange glow of the lava and take some beautiful shots in twilight. I can also tell you that we met many people on our way back who had not taken guided tour and were struggling to find the right way out of the lava field after dark. 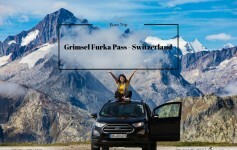 But hey if that is the kind of adventure you are seeking – by all means try it on your own J . There are several ways to see the volcano however if you really want to be few inches away from the lava , you need to go to Kalapana lava viewing area. This area is an hour drive from Hawaii Volcanoes National Park. It is about 45 minutes from Hilo. From there, it is three miles on foot or on a bicycle to get to the lava viewing area. Note : Bike rentals generally start from 15$ and come with, a headlamp, a lock and a water bottle. Bike by no means can make you skip walking on the lava field. They can just help you cover the gravel path quickly. Eventually after Gate 2 , you will have to park them and walk on the lava field. 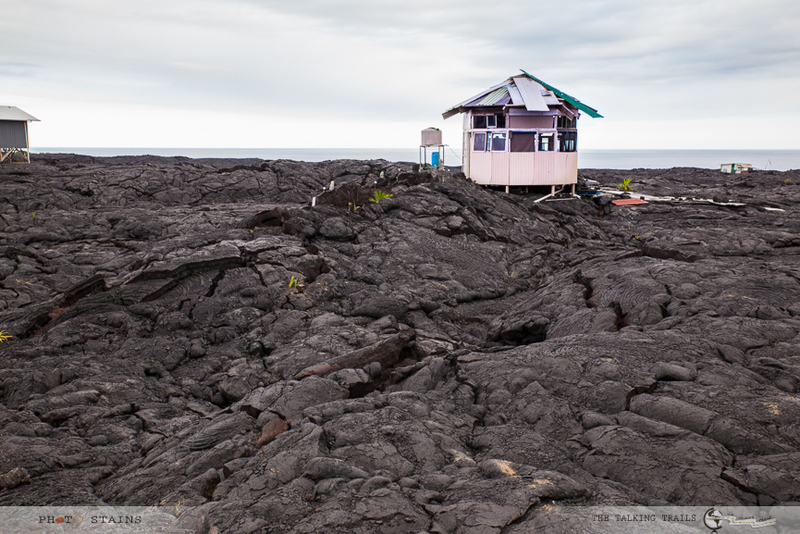 A tour to Kalapana lava viewing area easily takes 5- 6 hours. And of-course Camera to capture the lava spectacle. 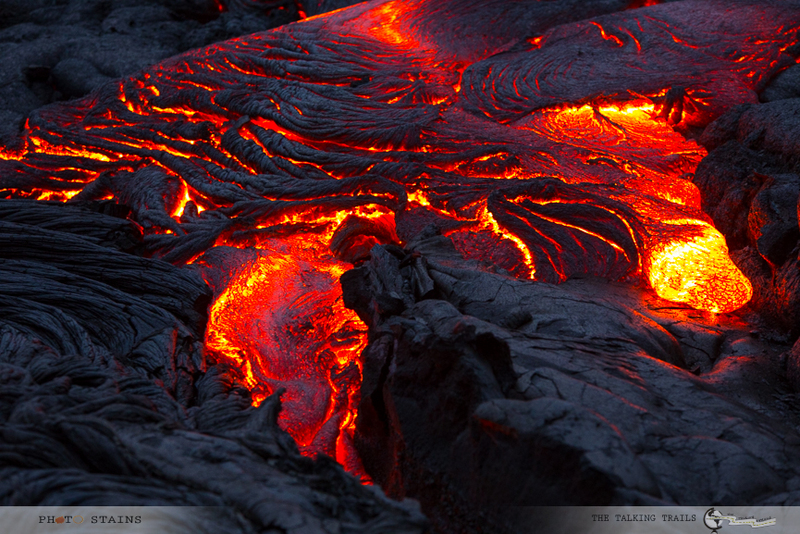 Getting close to the lava flow is both spectacular and risky. 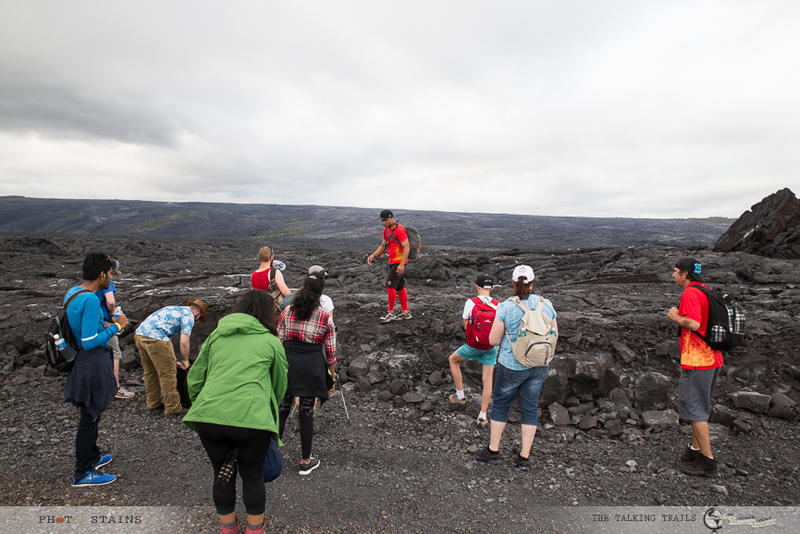 It is very important to know that you need to be physically and mentally prepared while hiking out to the lava field else it can put you in harm’s way. You can check the latest updates on lava flow on the site here . I will strongly advise to attempt this hike in the evening. Sun will not be as hot as in the afternoon and the orange glow of Lava will be much more visible. Often people attempt this hike in the afternoon and are disappointed because of the unbearable heat and all they see is the smoke coming out of flowing lava , not the orange glow. 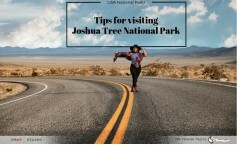 If you plan to do this in the evening , bring some flashlights, some sort of map that you can follow on your way back and first aid kit. It is advised that people with respiratory problems or heart problems, pregnant women, infants, and elderly people do not attempt this hike as volcanic fumes can be really hazardous to health. No one can predict lava flow and lava viewing conditions change daily. Often a 1+ hour hike over hazardous terrain is necessary to reach the flow front of the lava. 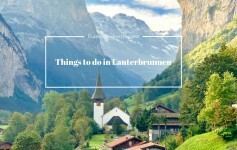 That is one of the prime reasons why I will advise to go in a guided tour. Guides are well trained and they always know how much walking is required to get to the lava surface flow. I was surprised to see the texture of the lava field . It was like walking on very thin , broken pieces of glass. So you can imagine the importance of wearing sturdy shoes. People often wear flip-flops or sandals and get injured by small fine glass like material that gets stuck with the exposed skin and bruises it . Above all , maintain the sanctity of the place. Hawaiians have a strong belief in the Goddess of Fire , Pele and they consider it insulting if you throw things in molten lava for fun sake. I think it goes without saying that be respectful and bow to the power of Pele. 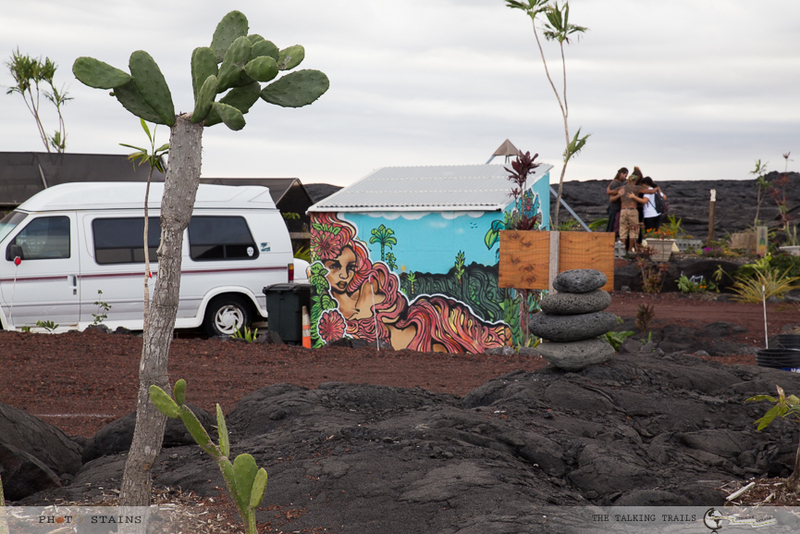 I hope my this blog post helps you in planning a safe trip to Kilauea Volcano. Watching the lava spectacle is indeed once in a lifetime opportunity and I will highly suggest you to keep this activity in your itinerary for Big Island. 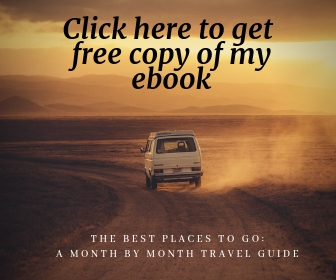 If you need any more advise in planning your trip , leave me a comment or send me an email. I will be happy to help. Thank you so much for stopping by. Have you been to Kilauea Volcano? Were you able to see lava?